When your hero dies there is a moment of confusion. 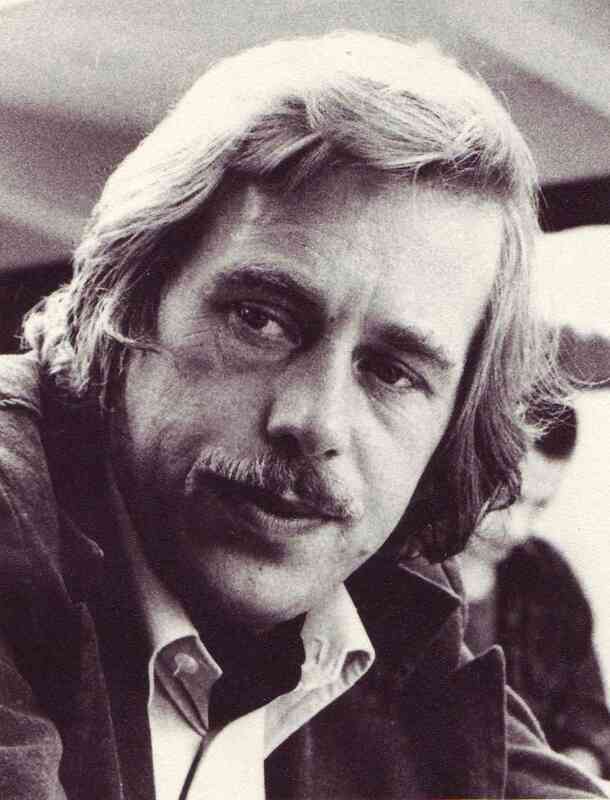 Vaclav Havel, my most recent hero, died on the 18th of December 2011. I had become familiar with him in 2011 and was just reading his books and writing, when the news came that he died. I asked myself questions like how he could die when I hadn’t even met him yet, or at least to have let me read most of his writing. I had found out about his death after a strange week. It was right as the second round of elections for the Egyptian Parliament were happening. I had been busy all week trying to help prepare, then disappeared into the desert for a couple days. I was trying to recover, to revive (something I have to do periodically). Got back to work and a friend sent me the news, and although he wasn’t close, although he was even still new, my countenance and mood dropped. A little bit of goodness, gone from this world, with only the power of written words left. I am not ungrateful for those words left, his books will probably become the backbone of my little library. But as I watch the Egyptian leaders floundering in their mistakes and illegitimacy, I cannot help but feel regret at his death, the death of a good leader, an honest leader, a visionary leader. I only hope that many of us learn from him.